Since July of this year, students around Singapore participated in a data competition to tell the best community focused data story as a part of the National Infocomm Competition series by IMDA Singapore. After attending one hands-on workshop with our Tableau experts, the students began their journey of visual analytics and presented their findings to our esteemed judges from IMDA, the Media, and Tableau. Explore the Top 3 winning vizzes from our students from the Post-Secondary Category and Junior/Secondary School category! As Singapore progresses towards becoming a Smart Nation, it is vital to be inclusive and leverage technology to improve the livability of the elderly and less-mobile residents in Singapore. Exploring public data on MRT stations, Building Types and the different geographies of Singapore, the student aims to provide insight to aid in the decision making process for improving accessibility in Singapore. Malaria is a problem that has been plaguing the human population in the past century. 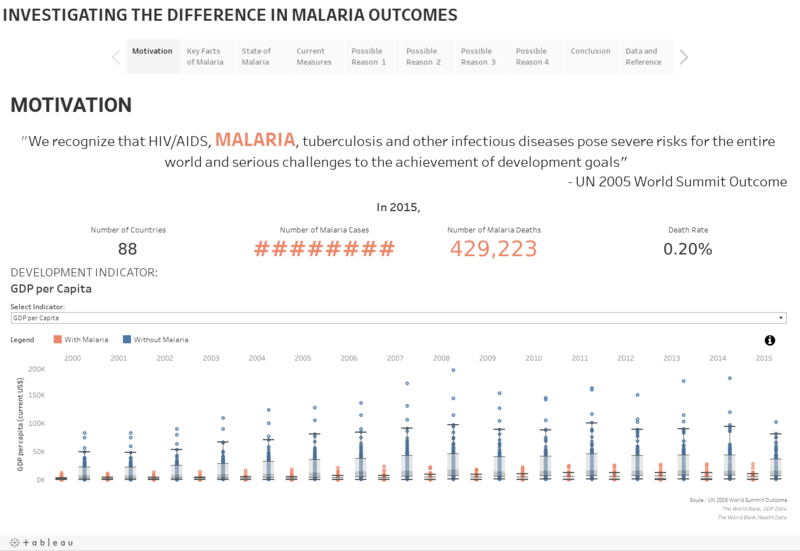 Through his analysis, the student offers insight as to why there are different malaria outcomes in different countries to aid in the global fight against malaria. This is a story about the aging population in Singapore. This topic is often explored as a concern for many countries around the world and not just Singapore. This analysis tries to challenge that mindset to instead embrace the benefits of longevity and work towards a nation for all ages. 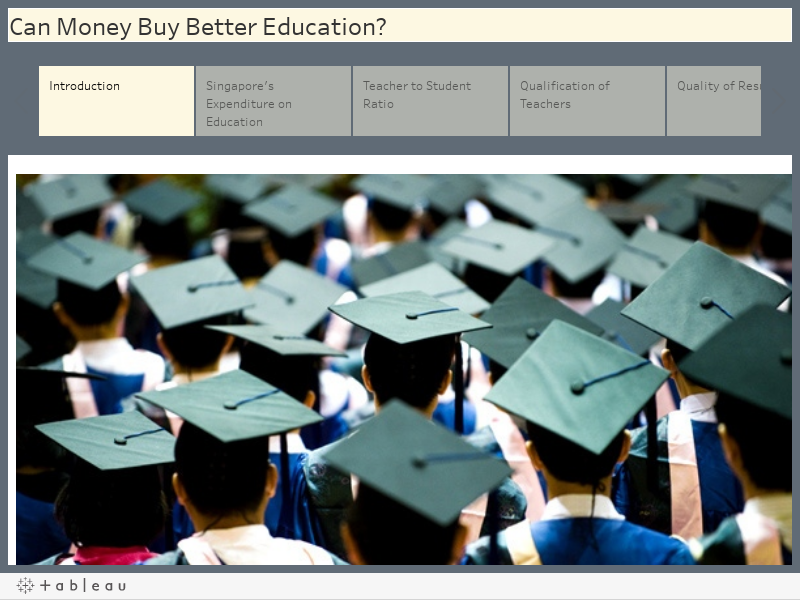 With Singapore’s achievement of ranking number one in the world for education according to the Pisa rankings by OECD, the team decided to consider the factors that brought about this achievement. Factors explored include GDP growth, government budget, teacher to student ratio, and teacher qualifications. Starting with the World Happiness Index of Singaporeans, the students wanted to understand the factors that impact positivity. They sought to identify relationships between positivity and data about attitudes, behaviours, and indicators of the environment like media and government to see how positivity can be influenced. In Singapore, the reputed “Food Paradise”, food plays a prime role in building social unity, cultural identity and economy. The students explored the impact social media has on Singaporean food culture by exploring commercial, cultural and societal norms.